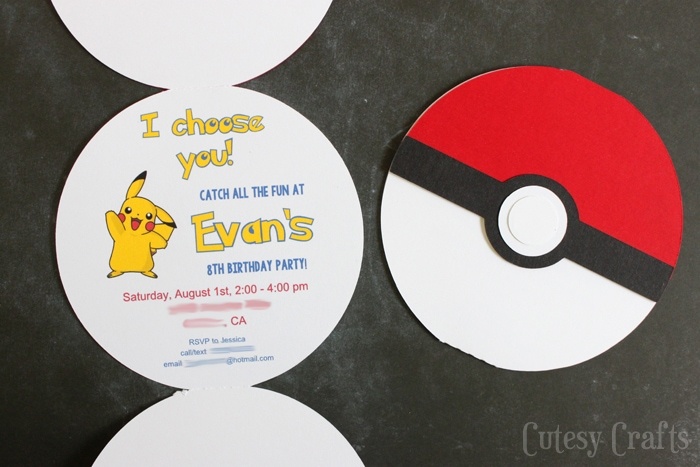 When we had Evan’s party last year, I found a lot of Pokemon party ideas that I wanted to use, but didn’t have time for. Isn’t that always how it goes? Rather than let that list of ideas go to waste, I thought I’d put together a little roundup for you. 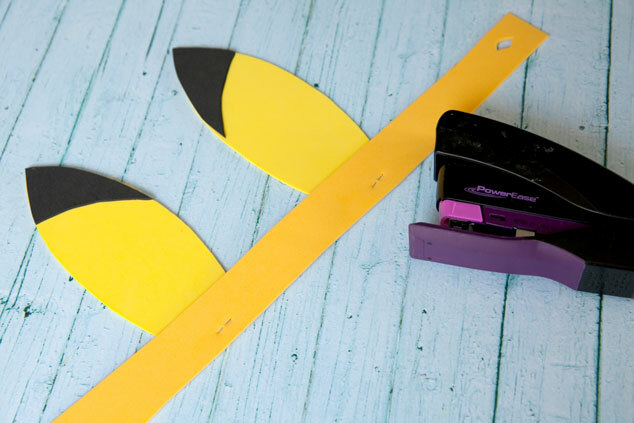 These Pikachu Ears from Frog Prince Paperie are such a fun and easy idea! You could make them out of paper, craft foam, or even felt. 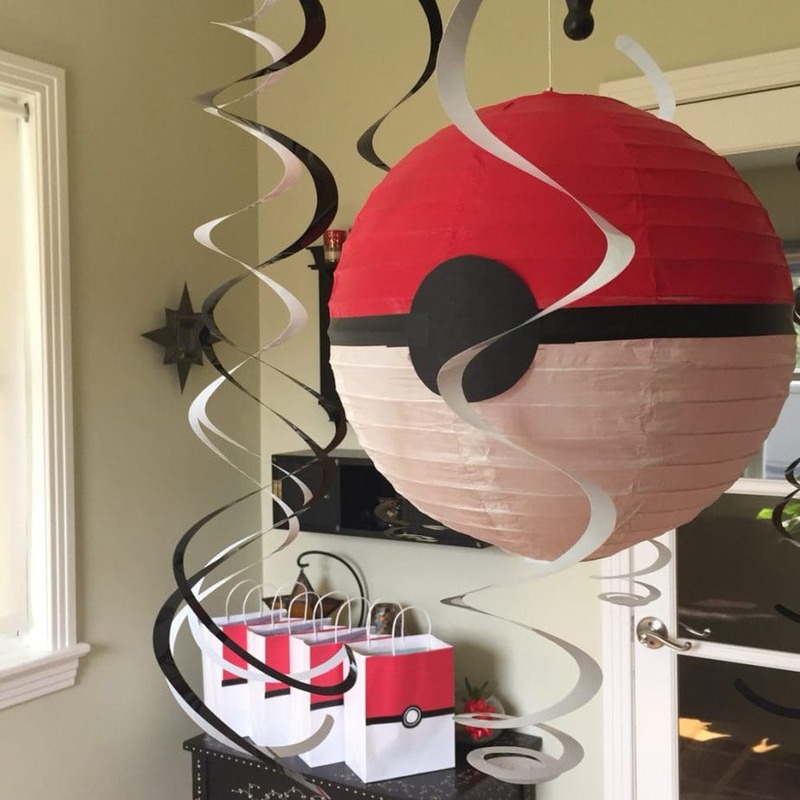 I just love these Poke Ball Lanterns from Rose’s Notes. Such a great idea! 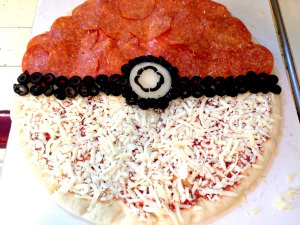 How cute is this Poke Ball pizza from Fumbleweeds?! You could make some fun mini pizza like this too! I printed out these free Pokemon Cupcake Toppers from HaleGrafx for Evan’s party. 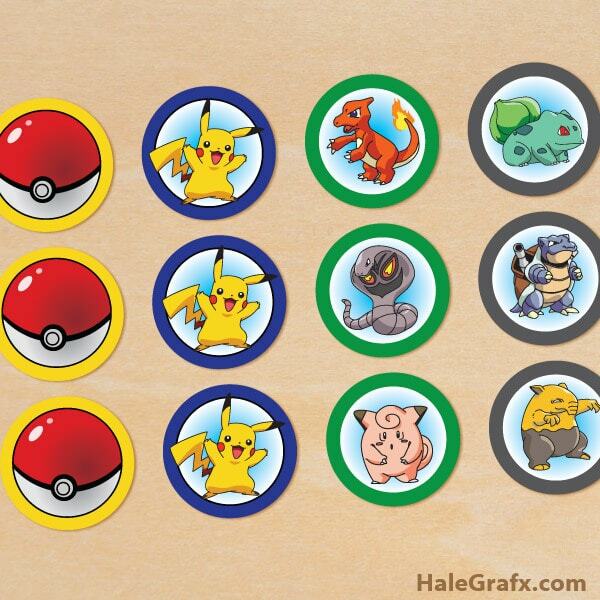 Just print out two for each cupcake and glue them around a toothpick for easy Pokemon cupcakes. 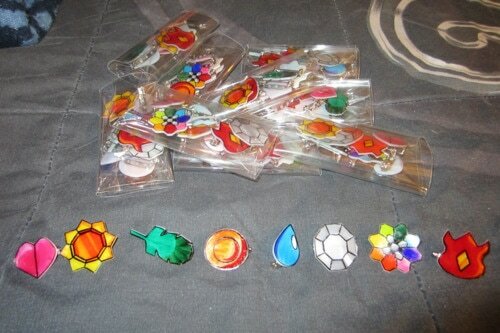 These Shrinky Dink Gym Badges from Forever Stitchy were on my “to do” list for Evan’s party, but unfortunately I didn’t get that far. Aren’t they cool though? There are lots of other great ideas on that post as well, so be sure to check it out. Um, what? You can make and print your own, custom Pokemon cards?! Oh man, I wish I had seen this before the party! 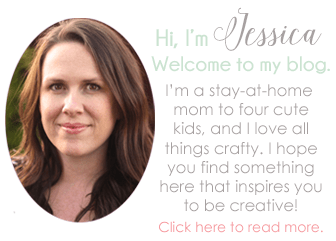 Head on over to Are They All Yours to find out how she made them. I love the Poke Ball bags too. 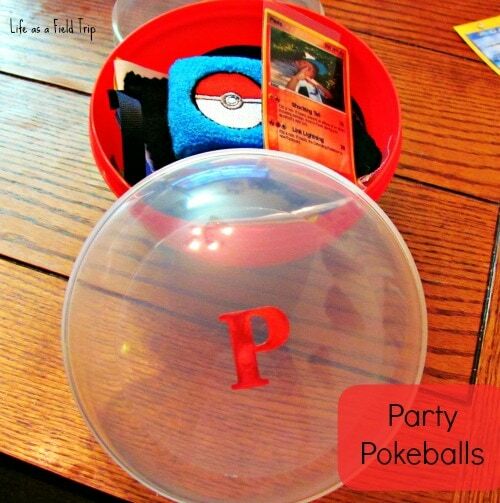 These Poke Ball Party Favors from Life as a Field Trip would be really fun to put together. 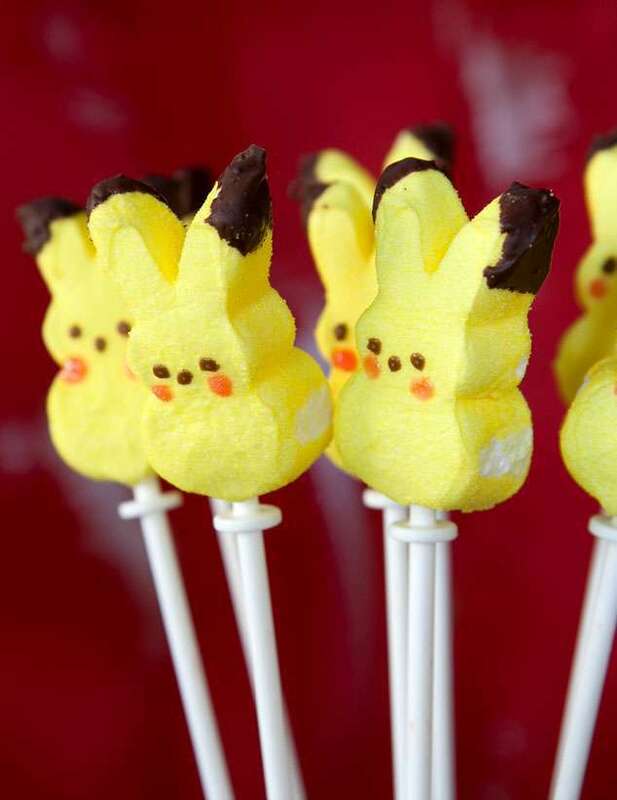 These Pikachu Pops from Catch My Party are adorable! I want to make some just for fun. These last few are from the party that we threw for Evan. 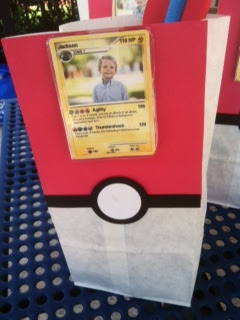 These are the Pokemon Party Invitations that I made. There’s a free cut file for your Silhouette or a PDF file to download. 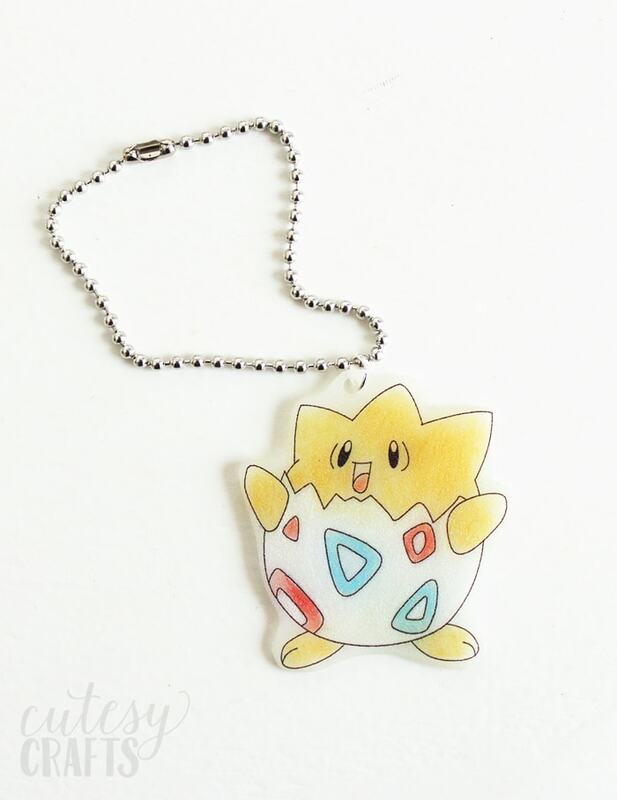 We made these Pokemon Keychains at the party, and the kids loved it! 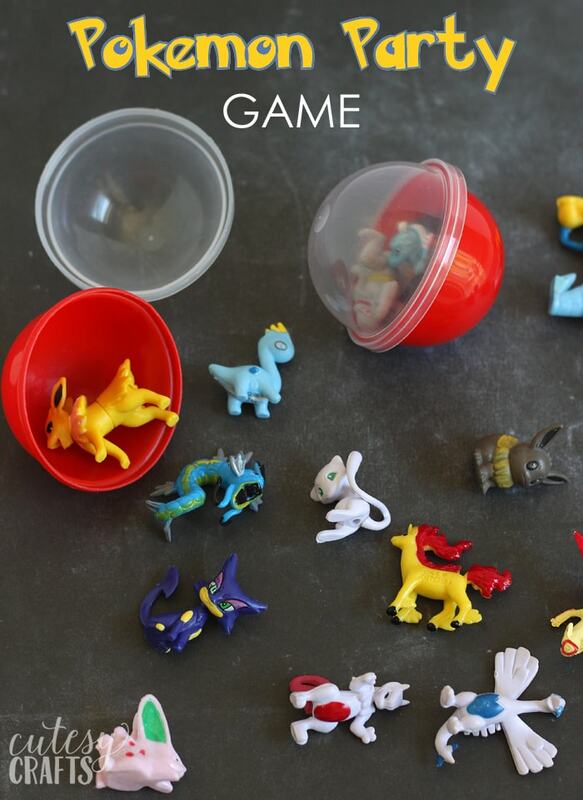 Here’s a fun Pokemon party game that we played that also doubled as party favors for the kids. 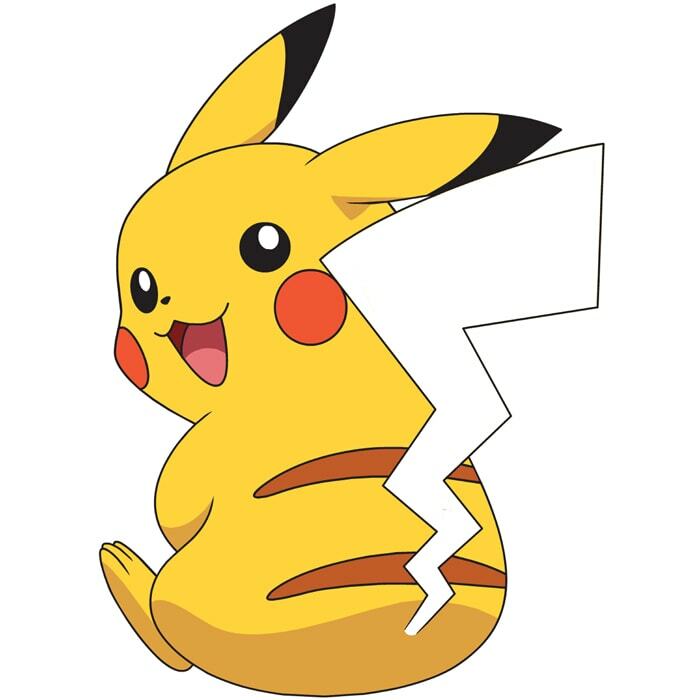 I also created a Pin the Tail on Pikachu printable that you can get here. That’s it! 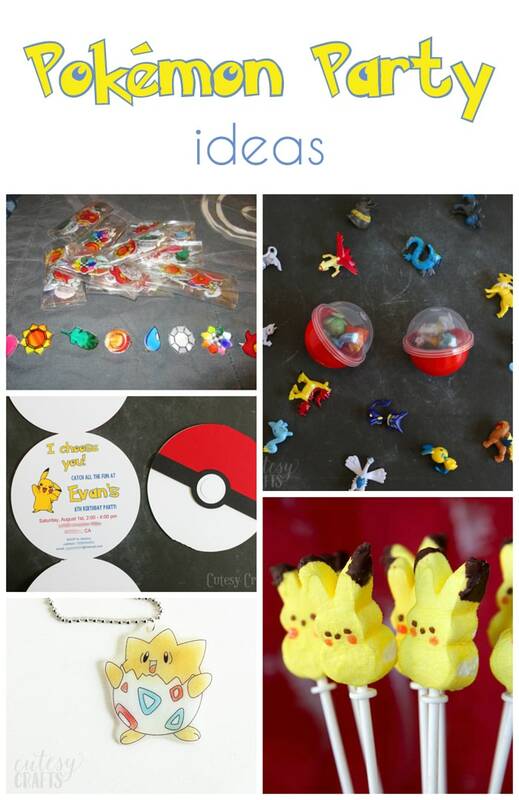 Hope this gives you some good Pokemon party ideas! 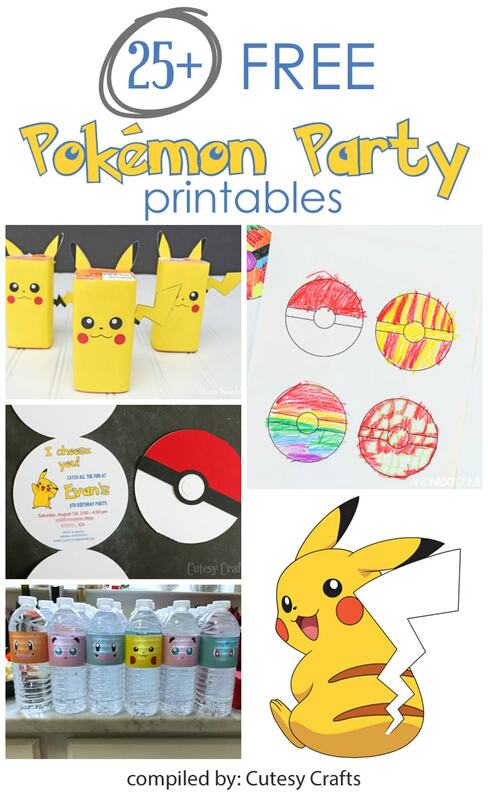 Click here for 25+ FREE Pokemon party printables! My youngest would love a party full of Pokemon. Yes, I love that old is new again! My brother was obsessed when we were little, and I admit that I played the Gameboy game as a teen. It’s fun to share the memories with my children.